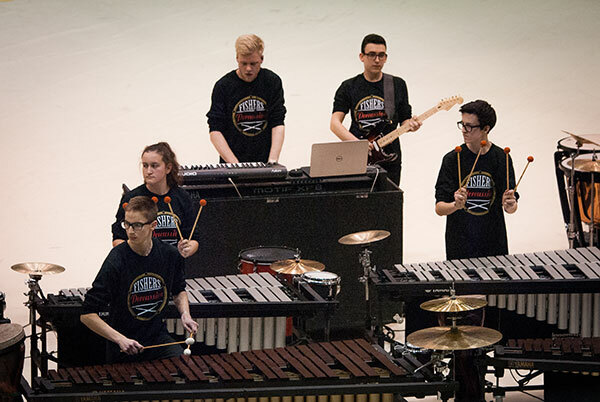 Due to a conflict on Tuesday, February 23, there will be no Concert World Winter Percussion rehearsal. Instead, Concert World will have practice on Saturday, February 27 from 8 am – 12 pm. Movement rehearsal will resume after Concert World on Saturday.